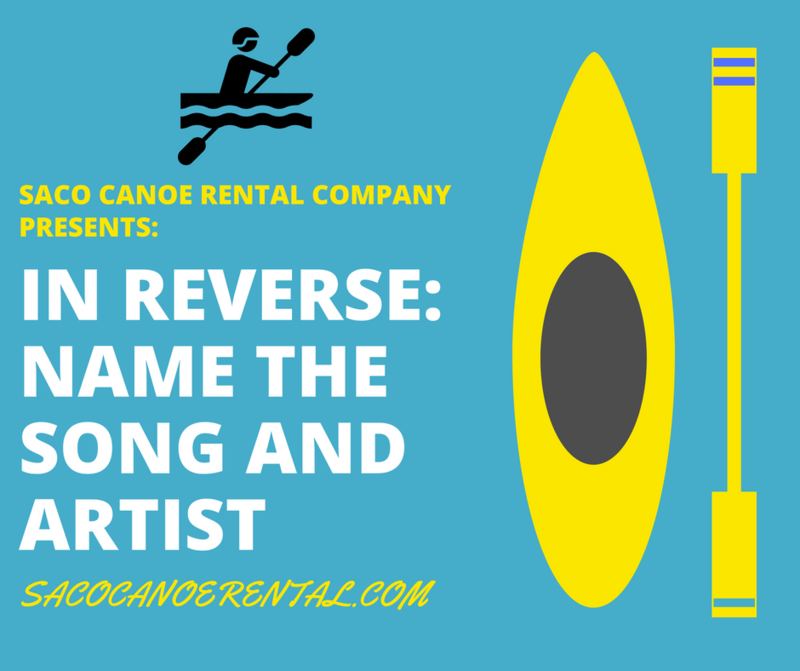 In Reverse: Name The Song and Artist – Round 1 – SOLVED! Congrats to Jessica from Berlin for knowing the correct answer and qualifying! It’s Ariana Grande – No Tears Left To Cry… Tune in tomorrow for your chance to qualify!